And I came back with these plans. In my defense, I was fully engrossed in the new House of Cards season, so I wasn’t really paying attention to what I was sketching up. I mean, who can blame me, with Claire Underwood and her ruthless perfection all up in my face? I can feel you judging me. Yes, I am fully aware that I’m moving away from the mark. My husband says it’s because I was born with no sense of direction. Wow, that sounded harsher than I intended. 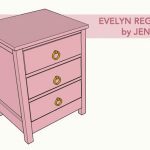 Anyway, I have no plans to actually build this dresser, but when I asked you, my Facebook and Instagram friends, if you’d like to have these plans available, I received an overwhelming “yes we need those plans!” response. So here you go! I must warn you though, because I haven’t built this piece myself, I can only hope the plans are correct. I double- and triple-checked everything, but until you physically carry out a plan, you can never be 100% sure. That being said, if you build this, I’d recommend you measure and cut as you go, as opposed to cutting all the pieces beforehand and then assembling. And please let me know if I need to make any revisions or modifications. Oh, and definitely send pictures. I will love you forever. 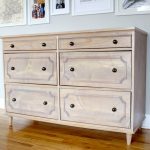 Want to see the dresser I actually built? Thanks for posting this! I have acquired some wide drawers from a house that had built-ins. 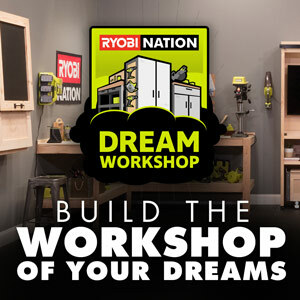 I needed some idea of how to build the carcass and your plans should do the trick! 1) the upper drawers show the opening to be 3 3/4″ tall. The draw slide supports are shown as 1×4’s which would be 3 1/2″ tall. This would leave a 1/4″ gap between the supports and the top rails of the carcass. 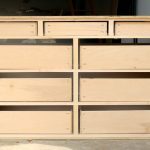 I adjusted the plans to make the opening 3 1/2″ and resized the drawer faces and cabinet sides 1/4″ smaller to match. 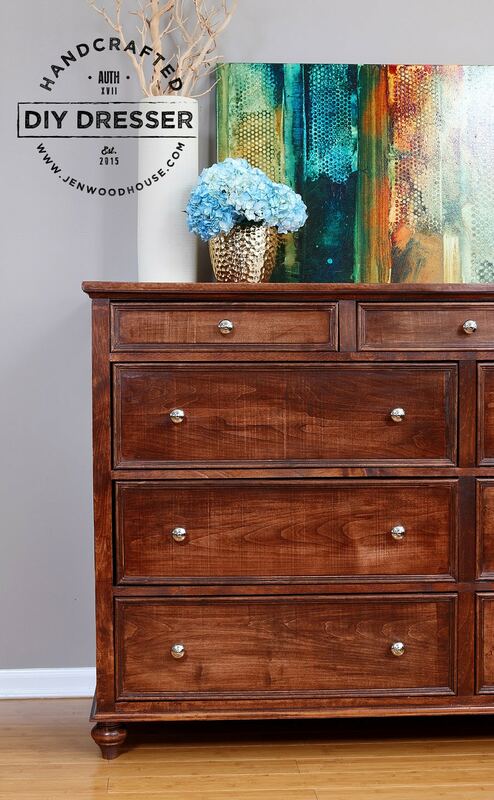 2) the large drawers are recessed 1″ to allow for the fronts and trim to be flush with the side stiles. The centre mount drawer slides are mounted flush with the inside front of the drawer box. 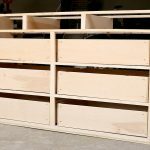 The runner for the drawer slides are attached to the 1×2 rails but where they are attached would not leave enough room for the drawers to recess far enough. My fix was to change the front carcass rails to 1×3’s, keep the runners the same length and deepen the entire dresser by 3/4″. The drawers could be deepened by the same amount or left the same dimensions. Since there was 1 1/2 sheets of plywood from the plan I decided to cut the 1×2’s, 1×3’s and all the drawer boxes from plywood as well and did away with the boards. I’ve laid out the cuts on 3 sheets of plywood (all the cuts, actually, in a sketchup file) and there isn’t much cutting waste. It’s a great design and I’m looking forward to getting it from the cutting plan to table saw. Do you happen to have the google sketch-up plan? I would love to see it. 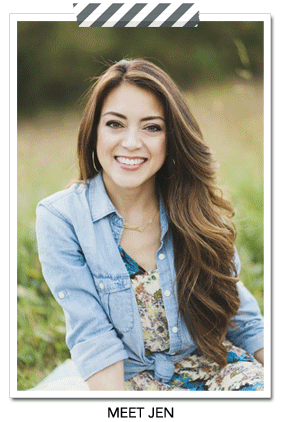 Do you have a copy of your sketch up plans? I would love to look them over. My husband built this for me and it’s wonderful! I would love to show you a picture but I’m not sure how to share one with you. It turned out beautifully!!!! 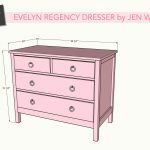 Jen, been looking to build a bedroom suite and your Donny Dresser looks just perfect. Thanks for the plans!!! 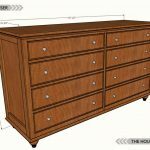 Like many others, I too would love to see your final sketchup plans! Now, just need plans for a tall dresser and I’ll be all set! Love your work, keep it up!!! Has anyone sent or posted pictures of how it turned out?! I’d love to see pics! Are you not offering the 11 drawer plan for free anymore? 🙁 I was so excited to build it! Yes, the plans were free for a year and now are available for $17.99. Thank you so much for supporting my site. Happy building! 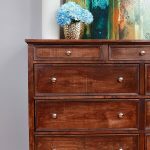 On August 5 i ordered plans for a dresser and paid for the plans with my BMOMastercard on this site. A message at the end said we would get an e-mail from you. So far the payment has been taken from my MasterCard but I have not received any e-mail confirming the order, nor have I received the plans which I paid for. 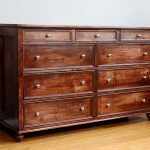 Please respond to this and let me know when and how I will receive the plans for the dresser. Thank you! I’m showing that you purchased the plans 19 hours ago and the email with the download link was delivered on 8/5/2018. I just resent it – can you please let me know if you received it? Thanks again!